Summing up the results of 2017, it should be noted that Multilanguage plugin has been greatly improved this year. Nevertheless, our ambition is to continue developing the course. That is why we’ve added a new option in order to extend the plugin’s functionality and make it more convenient for our users. As we would like to see our customers pleased and satisfied with our services, we try to do our best to take into account the suggestions we receive every day. To tell the truth, this feature was frequently asked for, so now meet new functionality! By the way, thanks to every customer who made their contribution! You encourage us to develop and change for the better! Want to get an automatic translation to your website as simple as ABC? No problem! From now on, Multilanguage plugin has got Google Auto Translate available for the language switcher. Our developers introduced a new language switcher using the options of the original Google Website Translator. 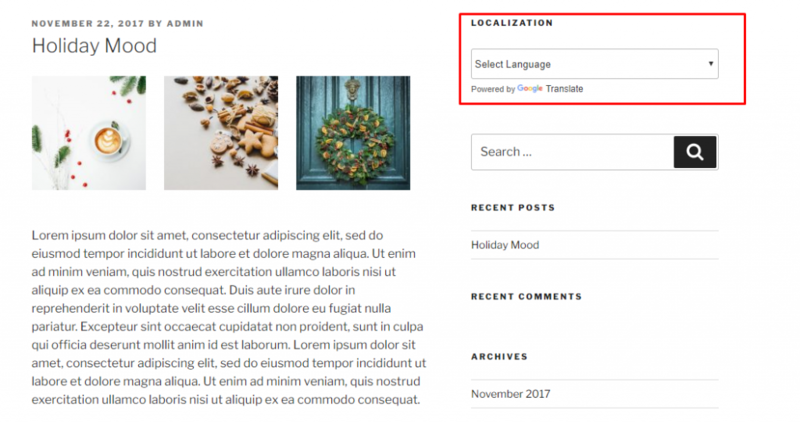 This will allow you to add a kind of translate button to your website in order to provide your site visitors with the content in their preferred language. 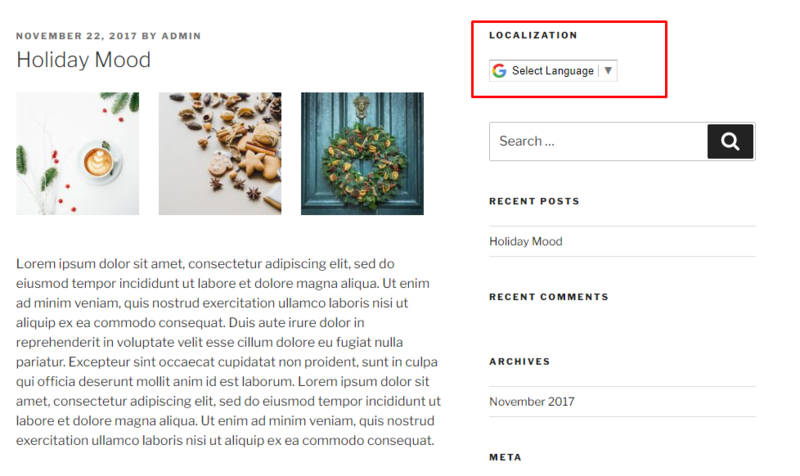 Google Auto option was also implemented for the site owners who want their users to easily understand the content of the website in their mother tongue. This is an excellent solution for those who know the value of time and in the meantime care about providing the content understandable to everybody. You can add Google Auto Translate Switcher to widget or via shortcode. Choose what type of switcher suits you best! To configure this feature, go to the plugin setting page and find the “Default Language Switcher Type” option. As you can see, the option name has changed a little bit. Here you will select language switcher type to be set by default if you don’t indicate the different type while adding Multilanguage Switcher to widget or via shortcode. From this update, Multilanguage shortcode has its own settings. 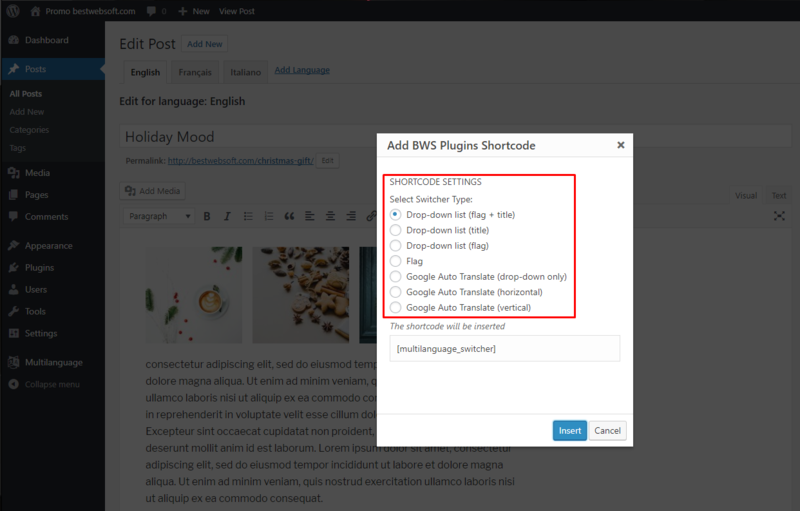 So, open a post in the edit mode and click “[ ]Add BWS Shortcode” button. Then, select the type of Multilanguage switcher and click “Insert”. Done! Don’t forget to click “Publish/Update” button. What is Google Auto Translate and Why Do We Need It? Most plugins for multilingual WordPress websites support automatic translation of site content provided by Google’s translation technology. This technology offers machine translation of website pages to other languages. Some translations come out better than the others, but usually you can get the idea of what the text is about. So no matter what information are you looking for, you can always read it in your native language. Moreover, the truth is that Google is one of the leading providers of artificial intelligence-assisted language translation and its translation technology is constantly improving. The bulk of the content gets translated better and better. 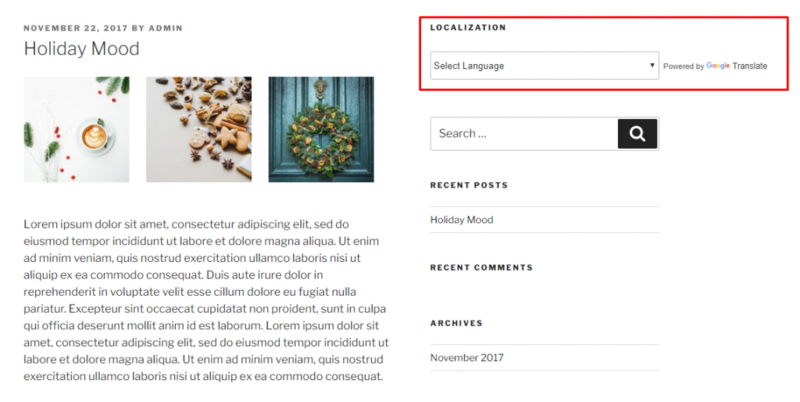 Provide your website users with the opportunity to read your site content in their own language! This will definitely attract more visitors!